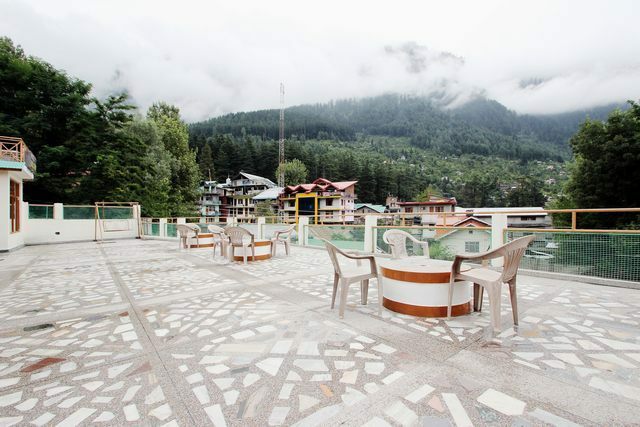 Terrace with tables and chairs to get some fresh air and spend quality time. 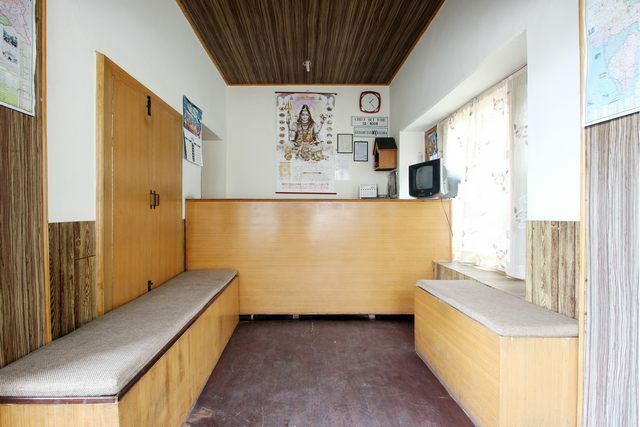 Modest restaurant to relish meals. 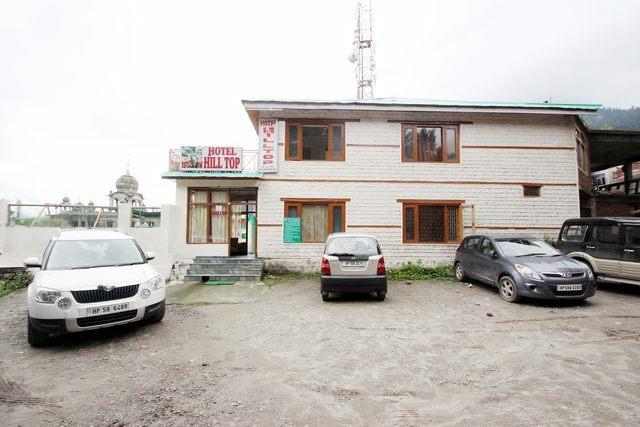 Hotel is close to Jagatsukh and Hadimba Temple. 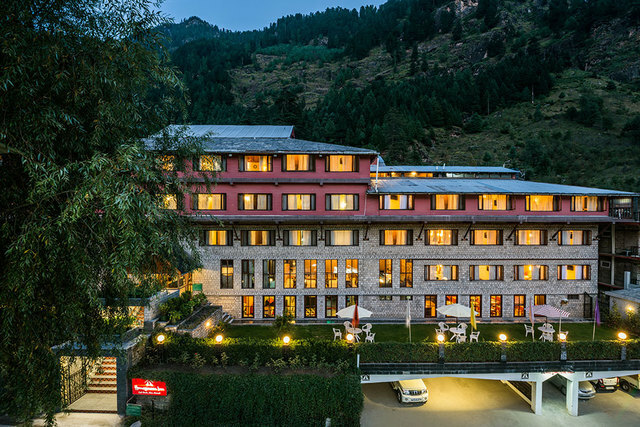 Located among the mystical mountains of Manali, Hotel Hilltop provides an enchanting escape from the daily grind of a routine lifestyle. 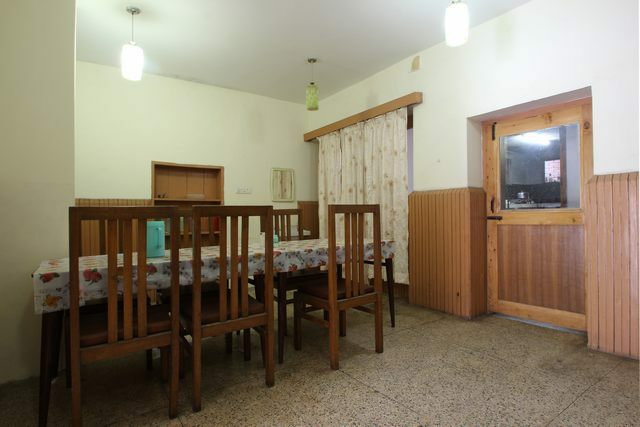 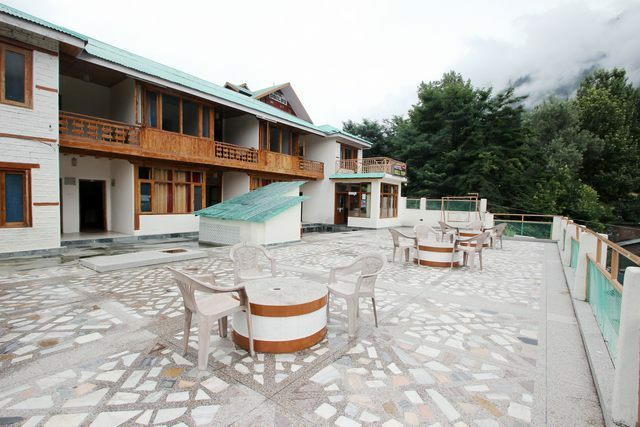 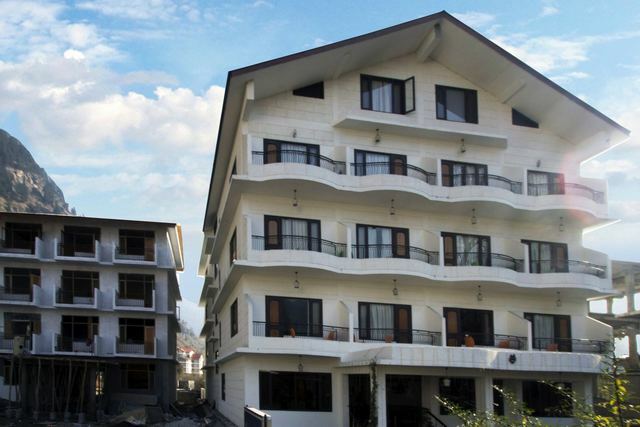 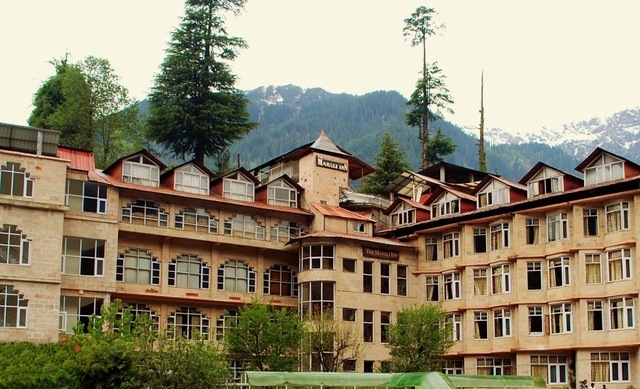 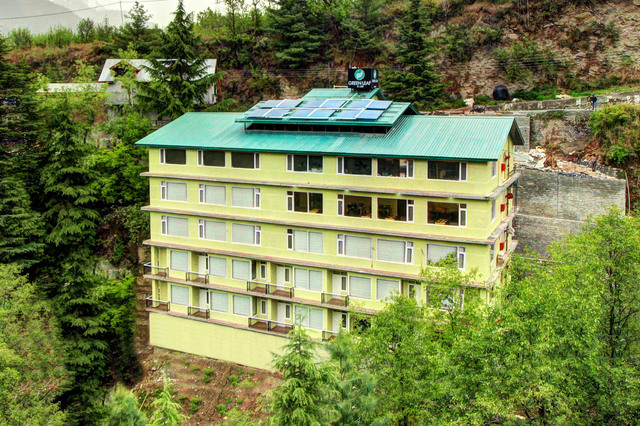 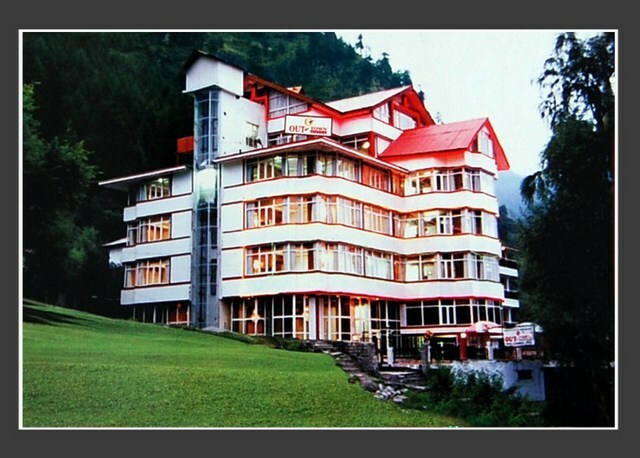 Hotel Hilltop, Manali is the oldest hotel located in the center of the city to cover tourist spots easily. 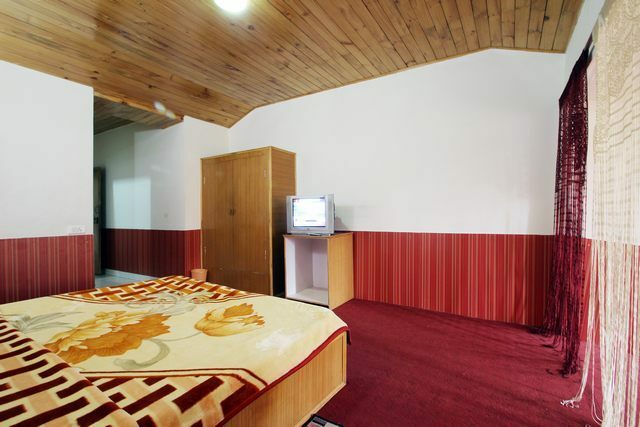 Having tasteful rooms with warm hospitality, the hotel staff has maintained the quality of the hotel intact. 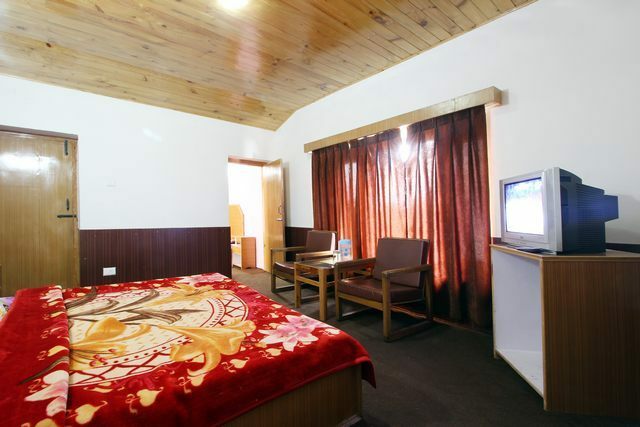 Due to its strategic location and modern facilities, the hotel witnesses good number of footfalls. 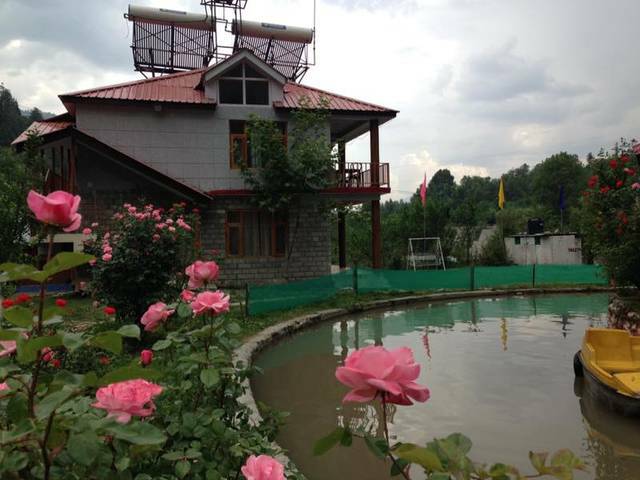 Be the tourist coming for honeymoon or with family, Hotel Hilltop is the perfect option to stay at. 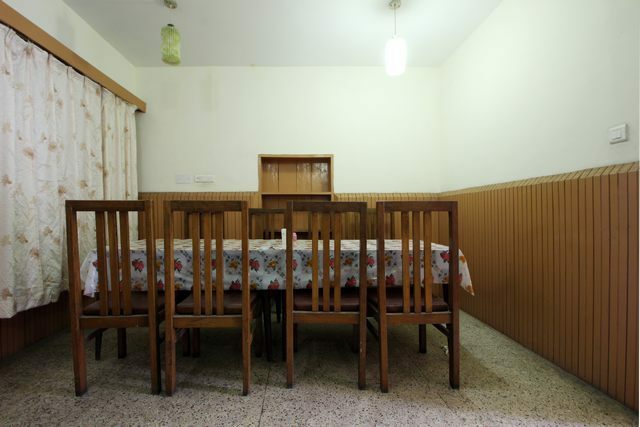 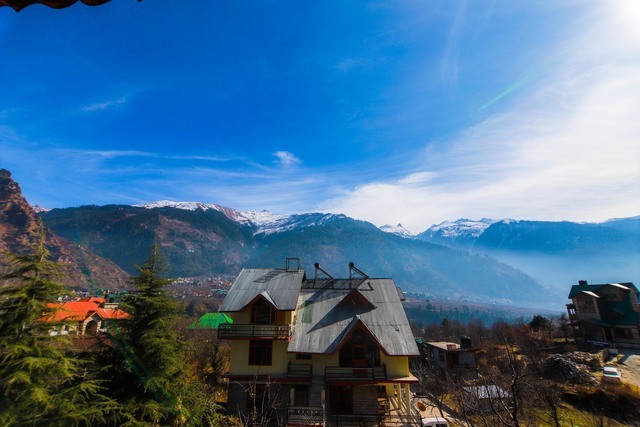 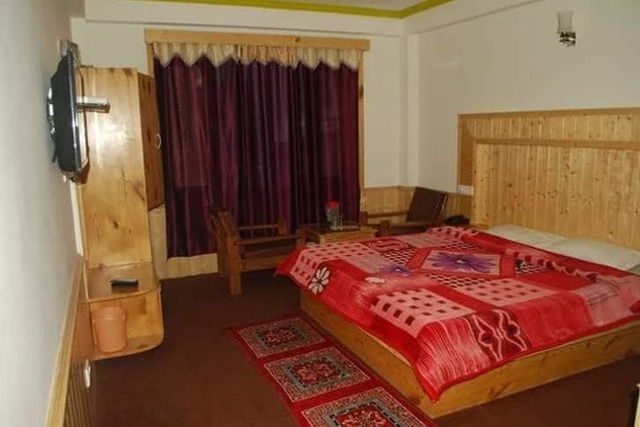 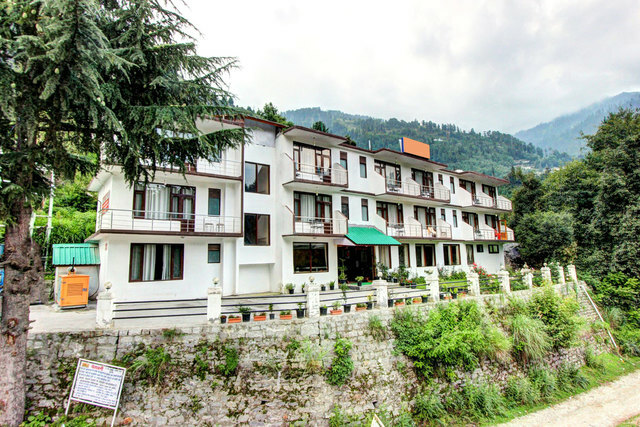 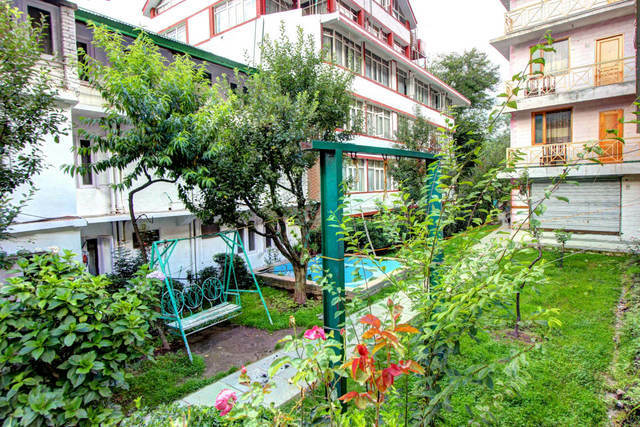 The hotel is the located in the center of the city and allowing tourists to cover places like Rohtang Pass,53 km approx, Kothi,14 km approx, Solang Valley,13 km approx, Hadimba Temple 3 km approx, Old Manali,3 km approx and Jagatsukh 7 km approx. 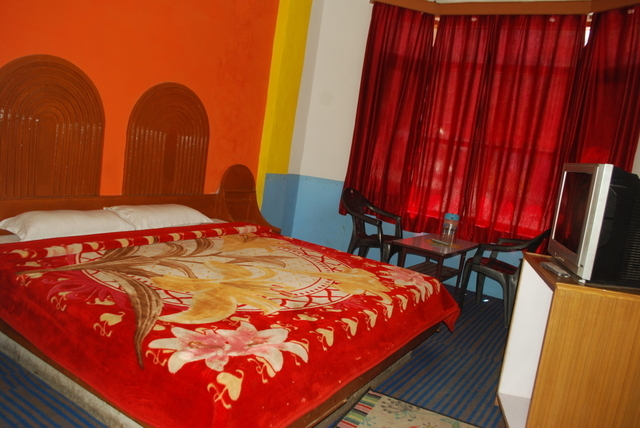 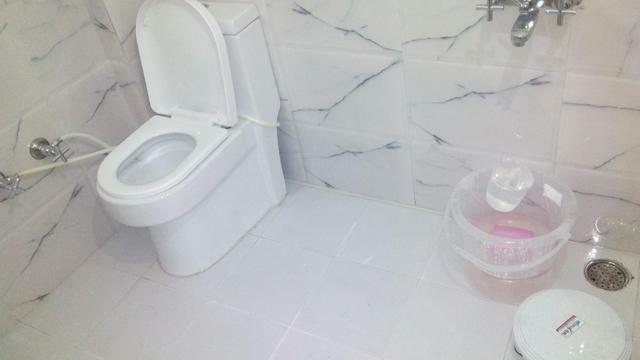 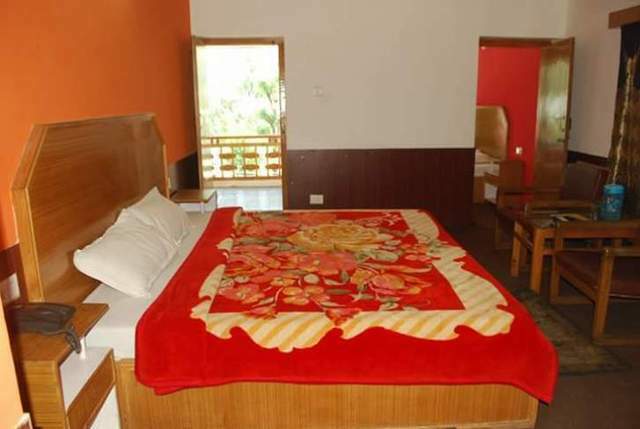 The hotel has standard and limited facilities which a tourist look for under affordable tariff. 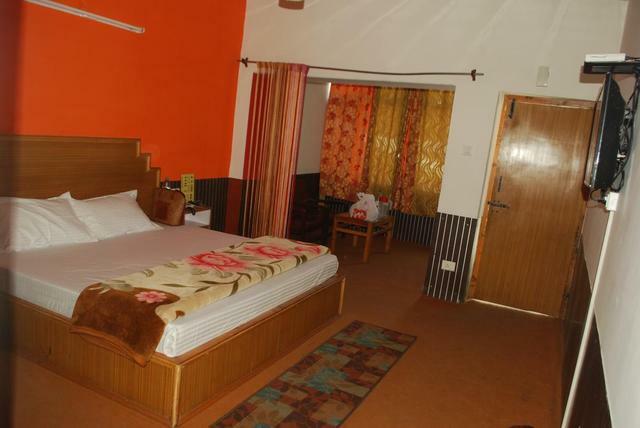 entire hotel, except rooms are equipped with CCTV for safety purpose. 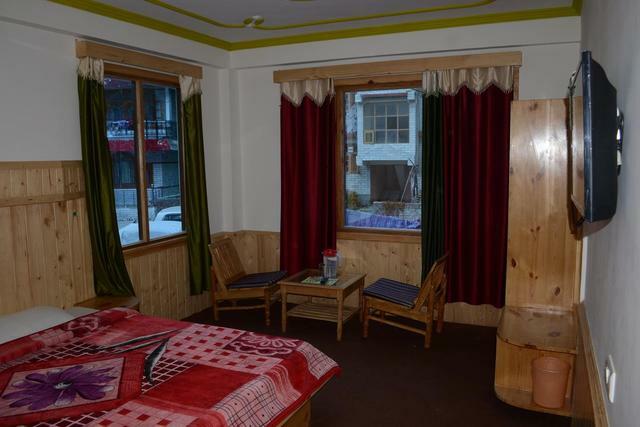 Manali being an adventure location, the hotel has a separate adventure travel desk to provide assistance regarding travel locations in Manali. 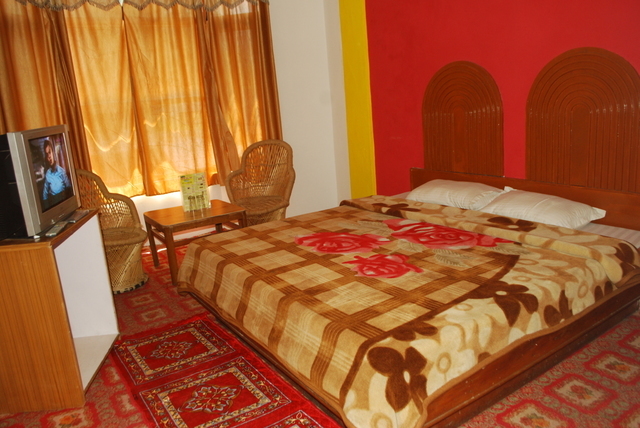 Guests arriving by car having driver along will be provided with free food and lodging for comfort stay. 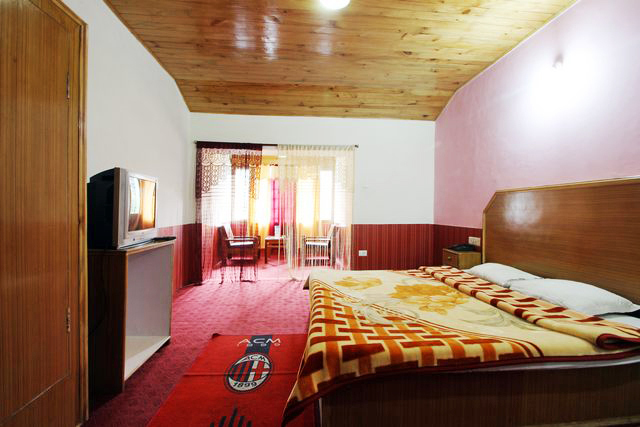 There is a spacious parking area in the hotel vicinity itself. 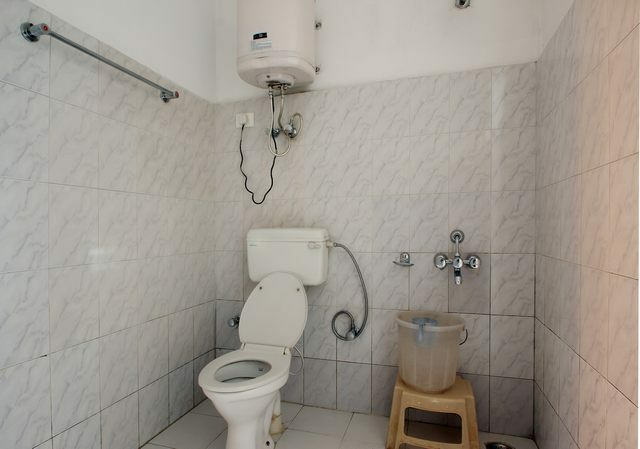 Other facilities offered are same day laundry service, taxi arrangement for travelling, doctor on call and front desk for assistance. 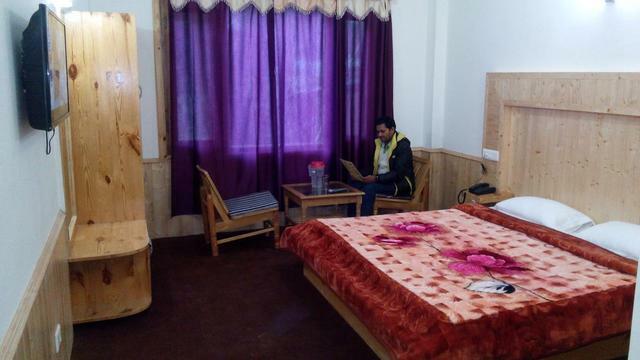 There are total 13 Standard Non AC Rooms having contemporary interior and facilities like direct dial line and spacious bed to relax on. 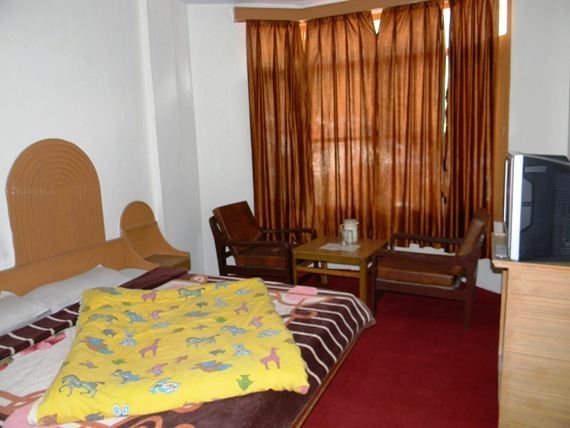 The 24hr room service ensures that each guest is offered with prompt service to make them feel comfort and homely stay. 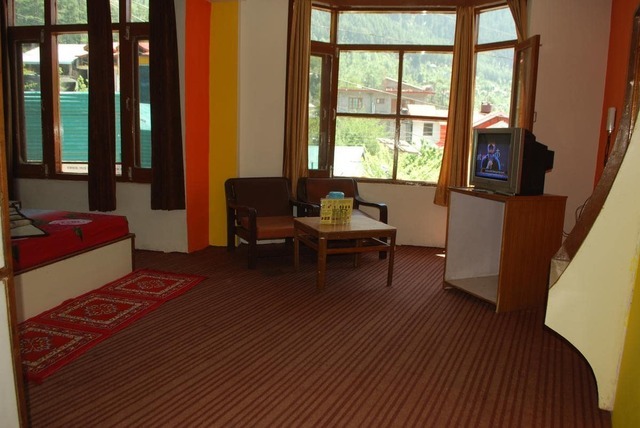 to add more, every room has attached bathroom with regular running of hot/cold water supply.